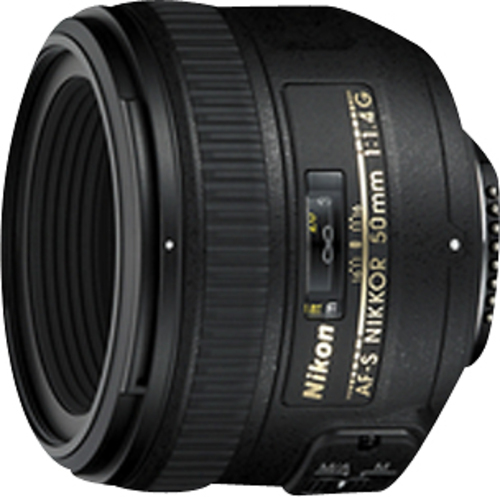 We found 2 open box, clearance, and sales items from Nikon - Open Box - AF-S NIKKOR 50mm f/1.4G Standard Lens - Black. 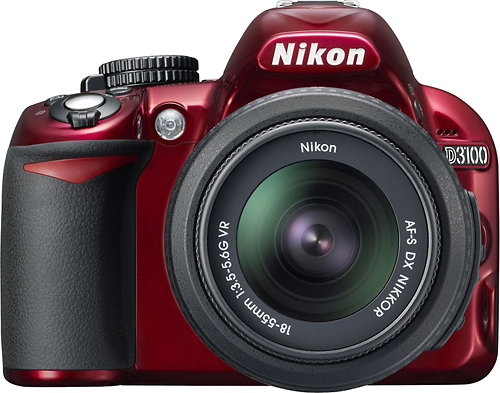 We found 1 open box, clearance, and sales items from Nikon - Open Box - D3100 DSLR Camera with 18-55mm VR Lens - Red. 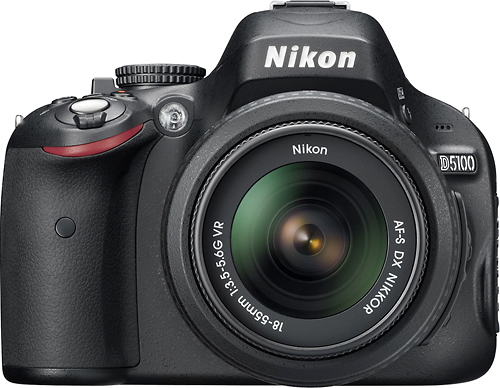 We found 6 open box, clearance, and sales items from Nikon - Open Box - D3100 DSLR Camera with 18-55mm VR Lens - Black. 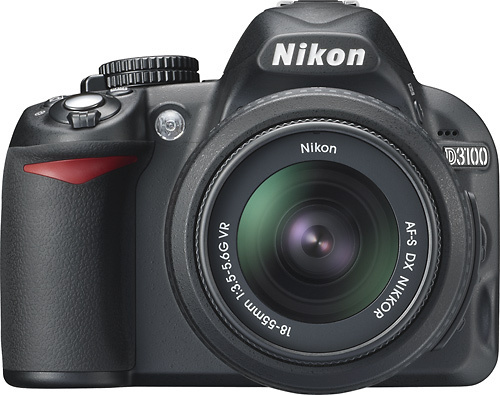 We found 6 open box, clearance, and sales items from Nikon - Open Box - D5100 DSLR Camera Body with 18–55mm VR Lens - Black. 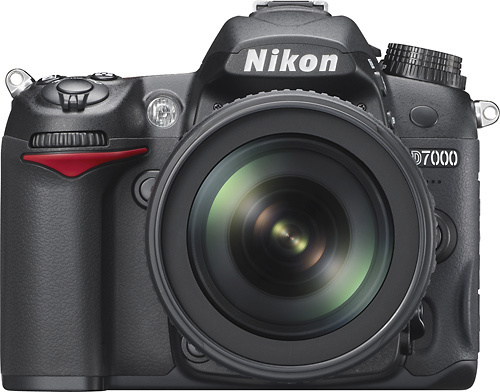 We found 6 open box, clearance, and sales items from Nikon - Open Box - D7000 DSLR Camera with 18-105mm VR Lens - Black. 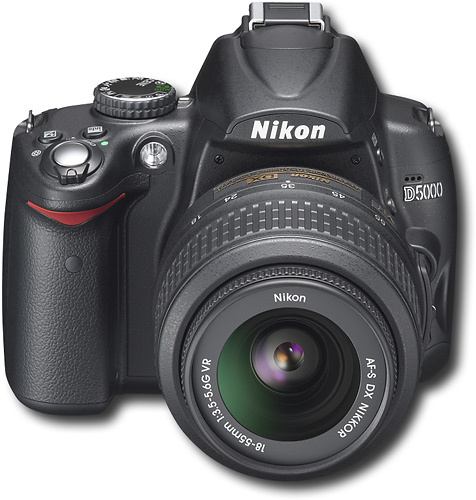 We found 2 open box, clearance, and sales items from Nikon - Open Box - 12.3-Megapixel D5000 DSLR Camera with 18-55mm Lens - Black. 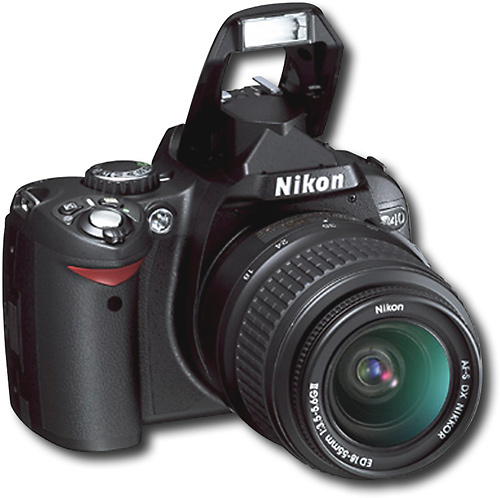 We found 1 open box, clearance, and sales items from Nikon - Open Box - 6.1MP Digital SLR Camera - Black. 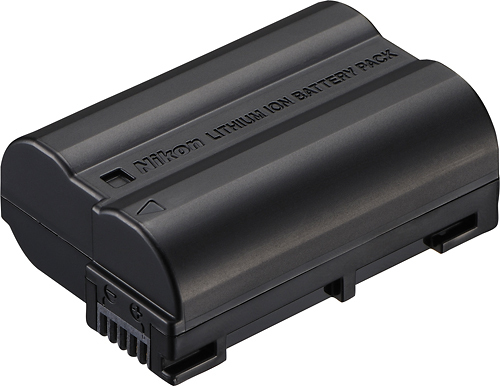 We found 0 open box, clearance, and sales items from Nikon - Open Box - Rechargeable Lithium-Ion Battery for Nikon D7000 Digital Cameras - Black. 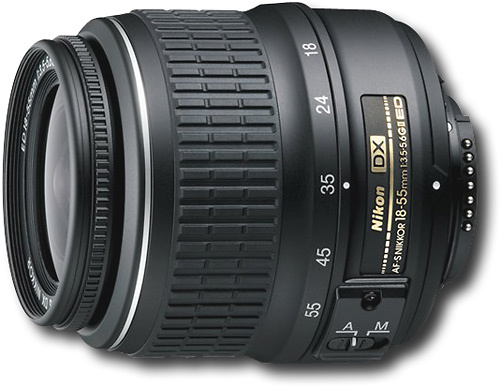 We found 0 open box, clearance, and sales items from Nikon - Open Box - Zoom-Nikkor 18-55mm f/3.5-5.6 ED II AF-S DX Zoom Lens for Nikon DX-Format DSLR Cameras. 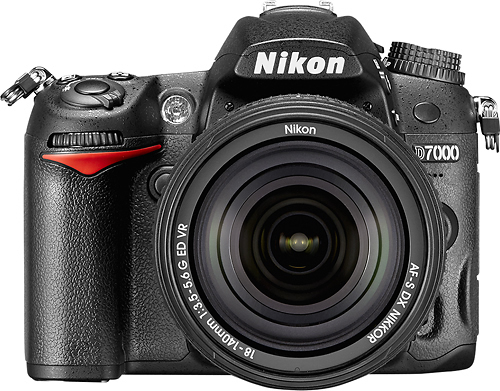 We found 21 open box, clearance, and sales items from Nikon - Open Box - D7000 DSLR Camera with 18-140mm VR Lens - Black.